Tim Jones recently attended a special “Practice and Q & A” for season ticket holders. 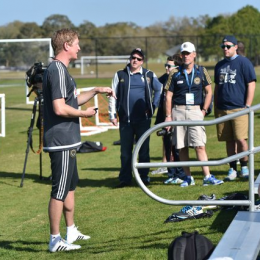 Tim shares some of what he saw and heard, including observations from Jim Curtin and Earnie Stewart. 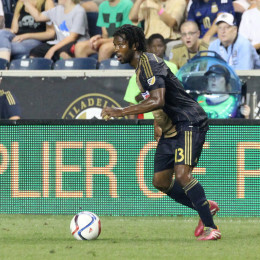 On Saturday, Michael Lahoud was named, along with Kei Kamara, recipient of the 2015 FIFPro Merit Award for his work with Schools for Salone. 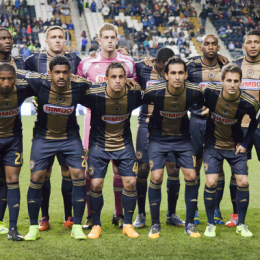 Kevin Kinkead with info on Jim Curtin’s status, concerns about the Union’s partnership with Harrisburg, possible homegrown player cuts, and more.